The inaugural session of the ST English Class - a series of workshops for students taking the O-level English language examination - kicked off on Monday with 14 students. 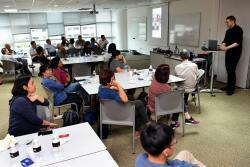 The Straits Times started the ongoing weekly sessions to sharpen students' writing, speaking and critical thinking skills by blending current affairs into language learning. 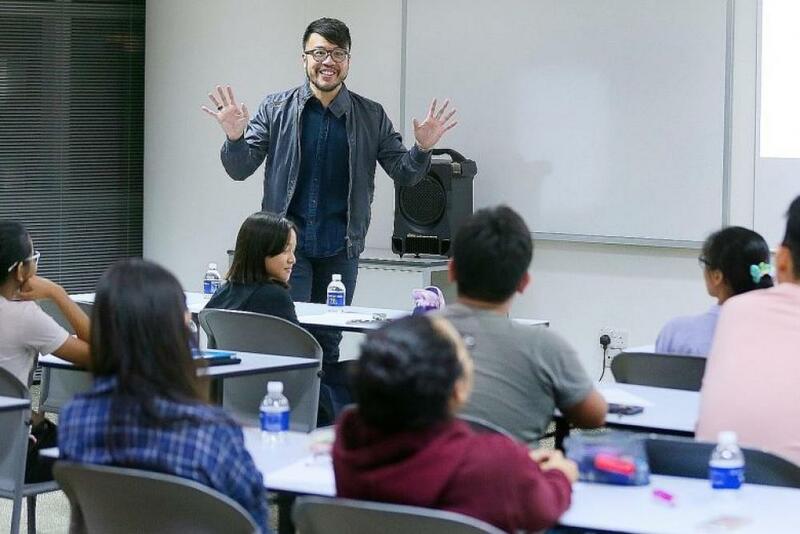 Trainer Darrell Tan, who is an adjunct lecturer teaching communications and critical thinking at Singapore Polytechnic, developed the course syllabus in collaboration with The Straits Times Schools department. Besides teaching fundamental comprehension, grammar and vocabulary skills, the course is designed to hone students' higher-order thinking skills by getting them to discuss and make sense of contemporary issues. 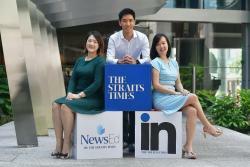 All students enrolled in the ST English Class will get one-year access to The Straits Times (Digital Edition) for self-directed and continual learning using the news. 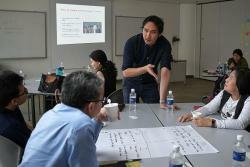 The classes run every Monday from 7pm to 9pm at SPH News Centre in Toa Payoh. To sign up or find out more about the ST English Class, please call 6319-5076, or go to stskills.sg.